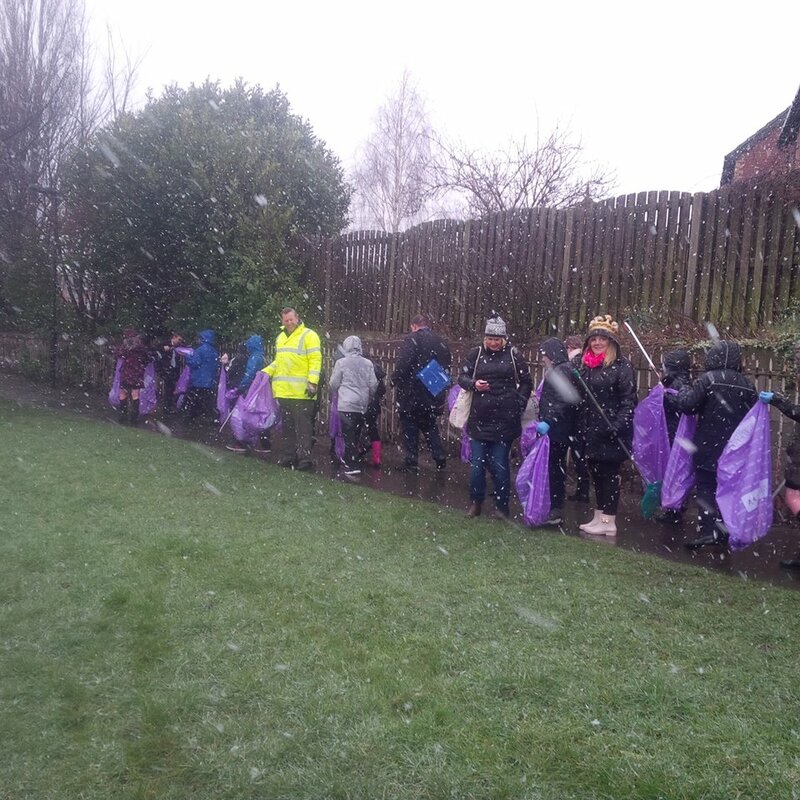 Huge thanks to all community partners and volunteers who came out today in the icy cold and braved the snow to clean up our town of Mexborough. 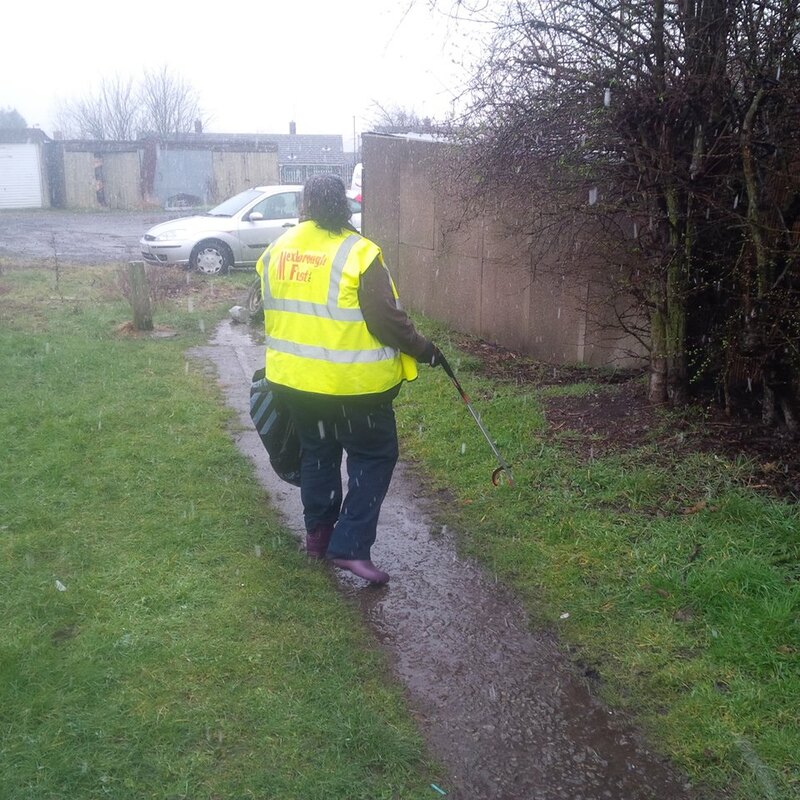 Over 40 volunteers spent the morning clearing up identified hot-spot areas in the town e.g. 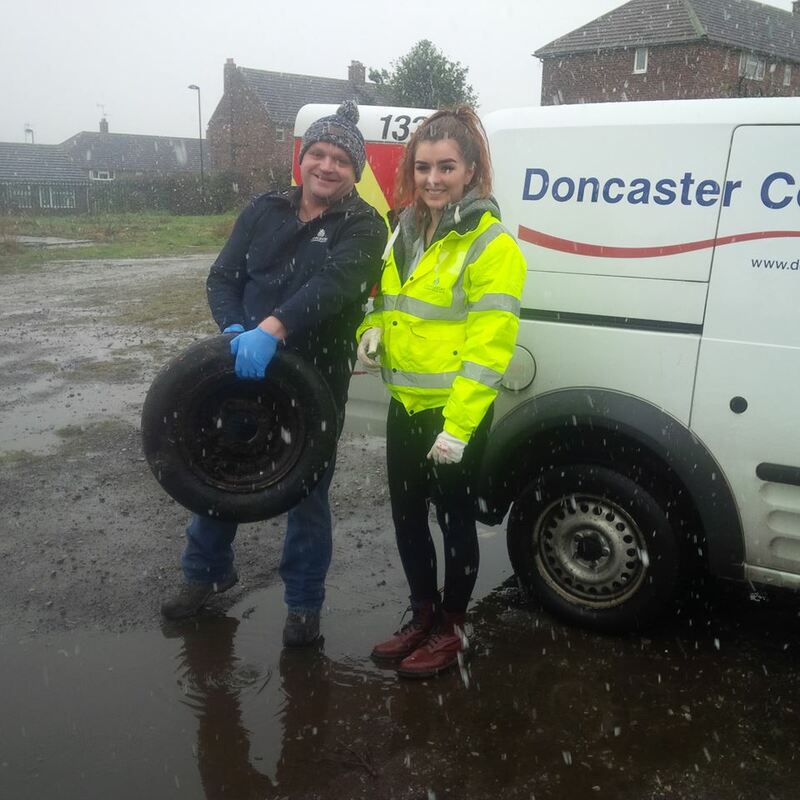 Sarah St Car Park, Maple Road Garages, Wath Road, Barbers Path, Comelybank Drive, Mexborough Canal/Towpath etc. 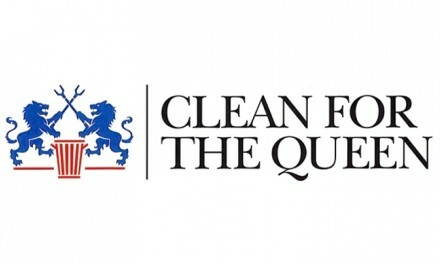 It was fantastic to see so many local organisations and individuals coming together for a common goal. 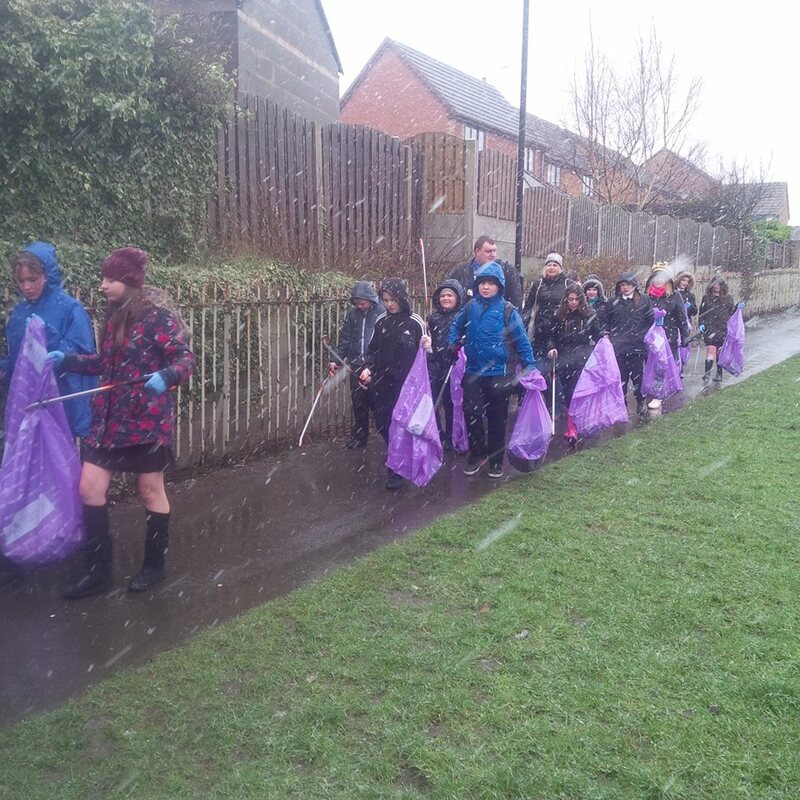 Huge thanks to – Mexborough Academy pupils, teachers, Vice Chair, Doncaster Council Stronger Communities Team for Mexborough, Mexborough Children’s Centre, Mexborough Action Team (MAT), Mexborough Ferryboat Association + all the volunteers and residents from Comelybank Drive. 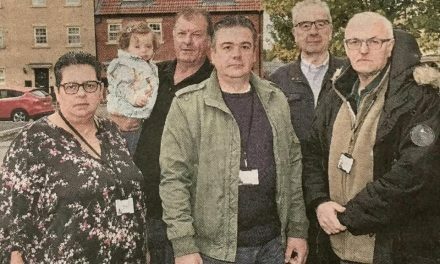 Thanks to St Leger Homes for providing a community skip on Northgate which was filled in no time. 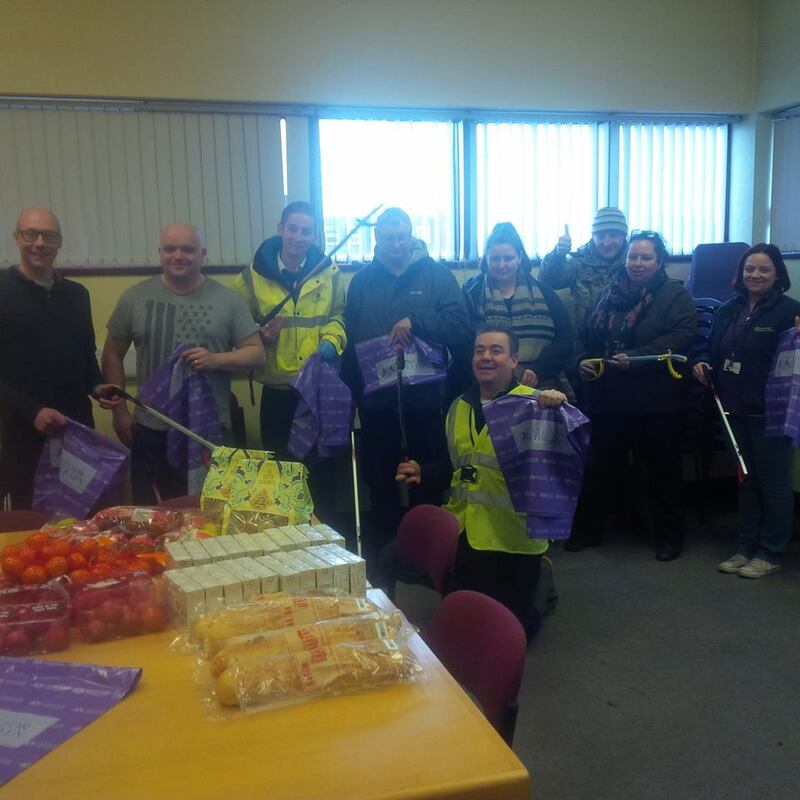 Thanks to Suzanne at Tesco Wath-upon-Dearne in the Community for providing refreshments for all the volunteers. 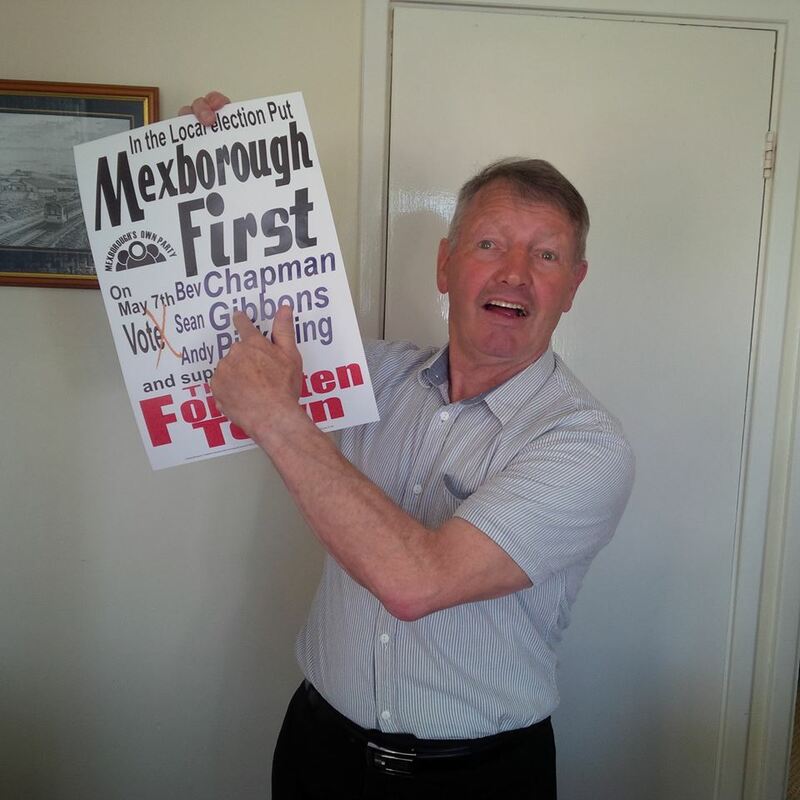 Final special thanks to local hero Tommy Joyce MBE who braved the weather today and lead the campaign with Mexborough Academy young people. 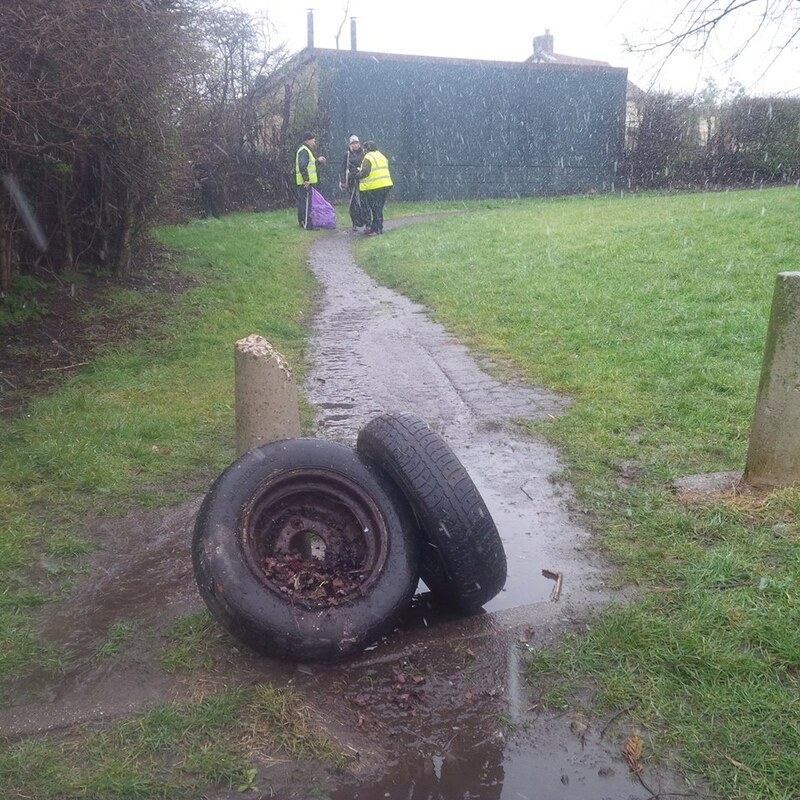 We collected over 40 bags of rubbish, a full skip of all sorts, tyres, barbed wire, smashed TV and some dumped chairs! 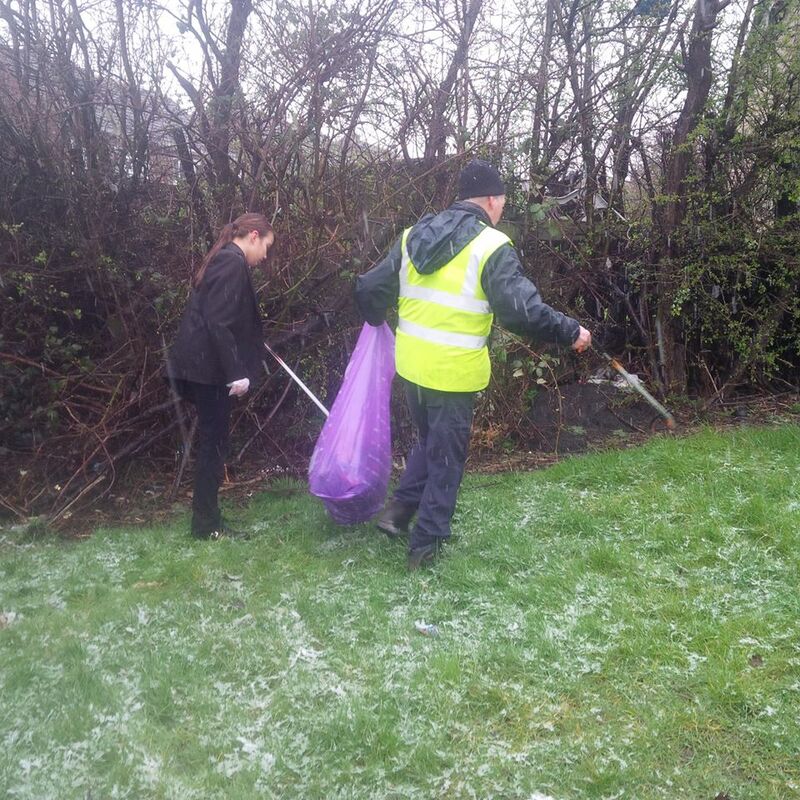 One Mex Academy pupil, Nadia, has come up with an excellent idea – an ‘After School Litter-Picking Team’. 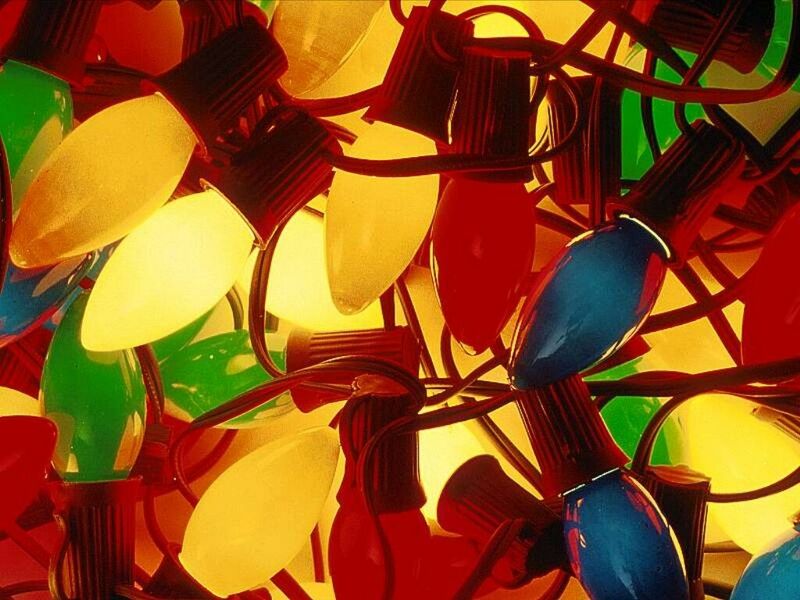 Fantastic idea Nadia! 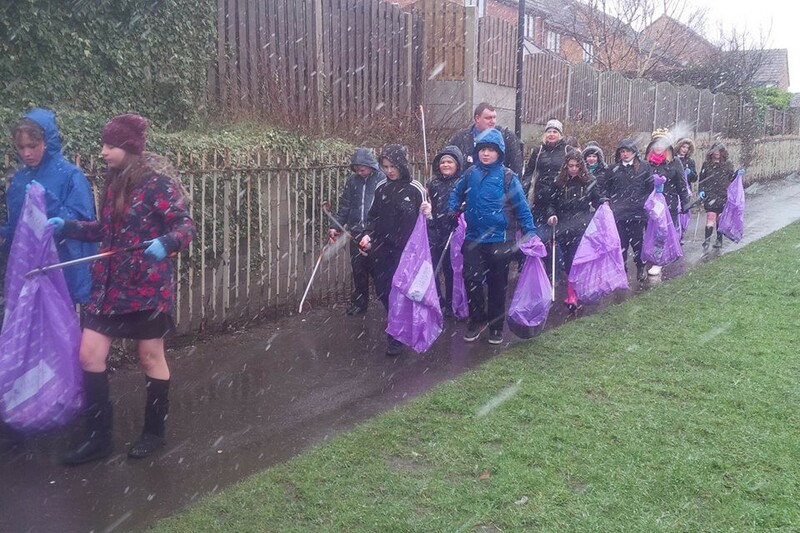 Cllr Gibbons and Chapman look forward to working with Mexborough Academy on this great community initiative and we’re confident that others will join us in the fight to clean up our town. 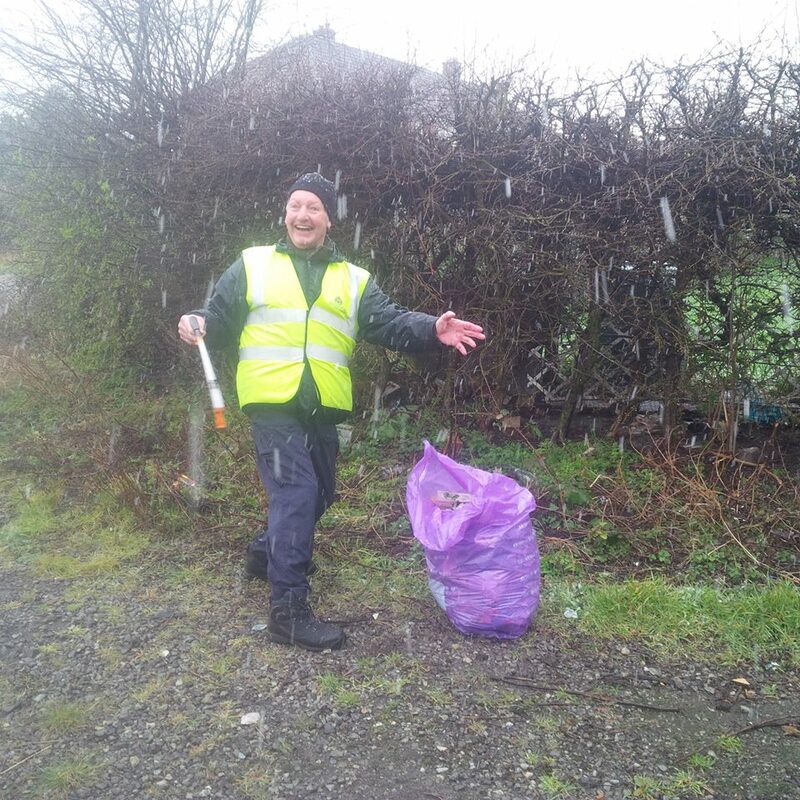 Great work guys and looking forward to the next ‘Community Clean-up’ when the weather gets warmer!